On the night before His crucifixion, Jesus spoke to His disciples and told them that He would send them the Holy Spirit: the Comforter. 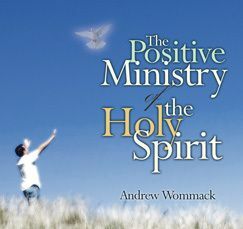 The ministry of the Holy Spirit is a comforting ministry, not a ministry of condemnation. Discern the difference between your conscience and the Holy Spirit. Another function of the Holy Spirit is to convince believers of their right standing in Jesus Christ and their authority over the devil. Once you receive this positive ministry, you will praise God for your imputed righteousness and the devil's defeat. 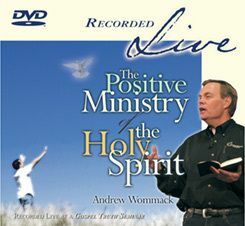 This DVD album was recorded Live at the Phoenix 2011 Gospel Truth Seminar. Each DVD contains one teaching session.